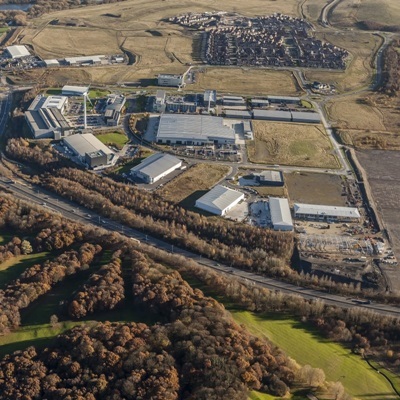 Unique manufacturing park with national significance. 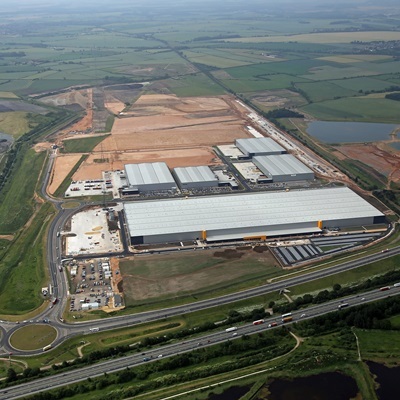 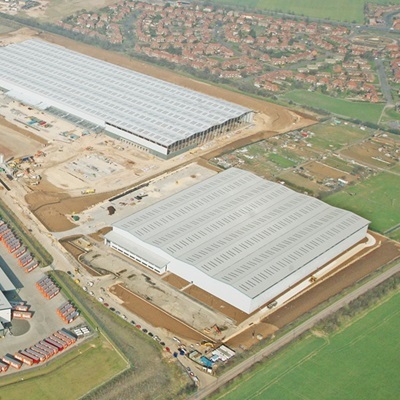 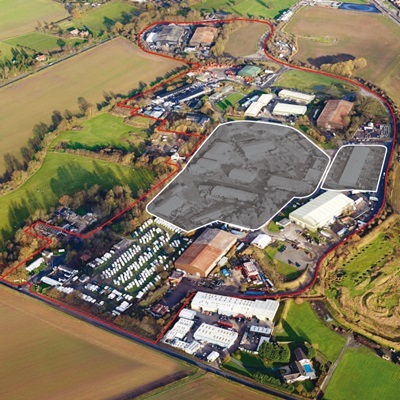 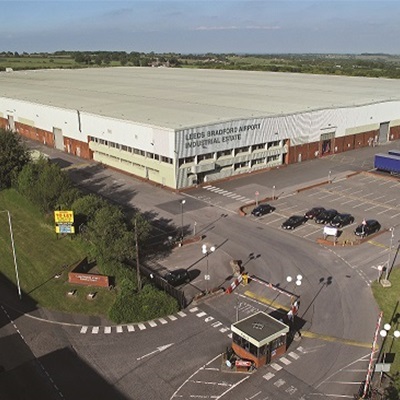 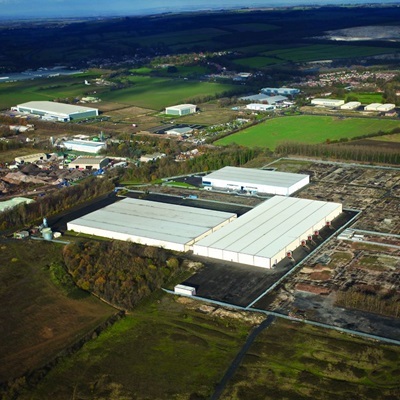 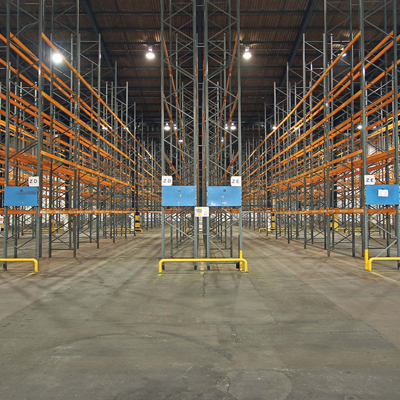 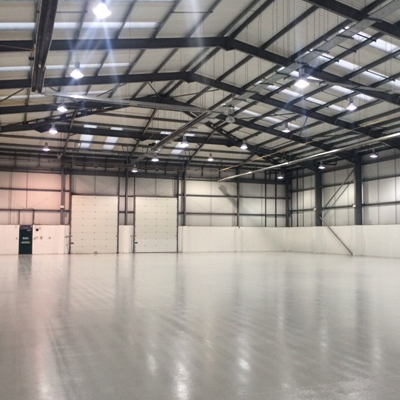 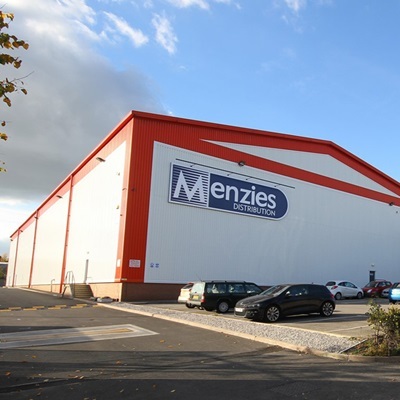 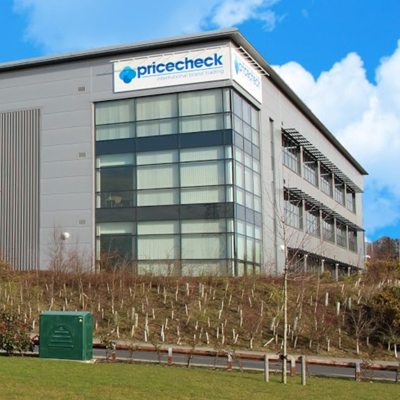 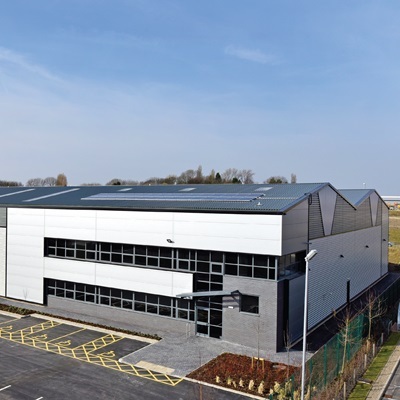 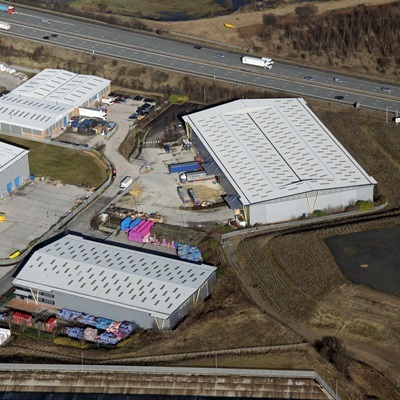 23 industrial / warehouse units totalling 190,000 sq. 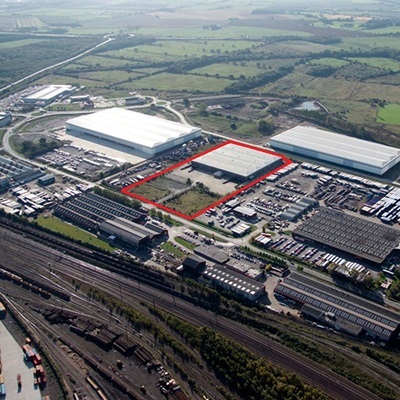 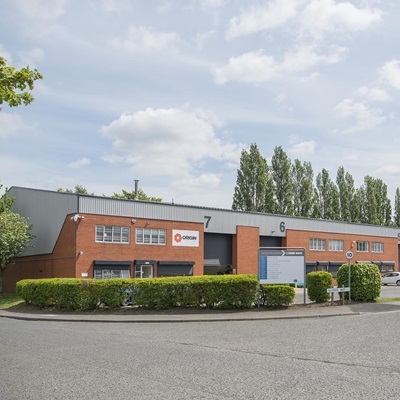 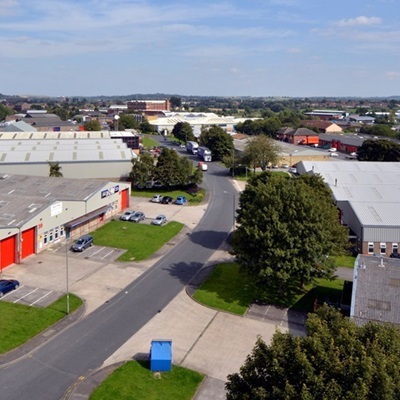 ft.
12 industrial / warehouse units totalling 75,000 sq. 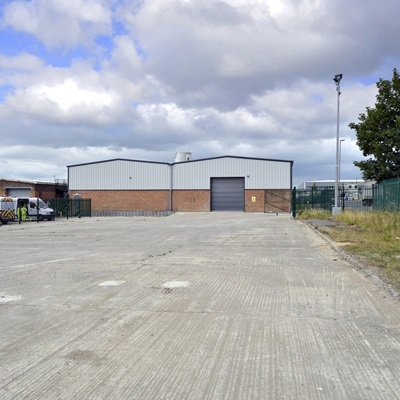 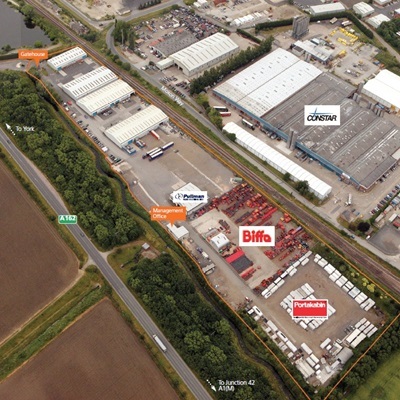 ft.
14 industrial / warehouse units totalling 75,000 sq. 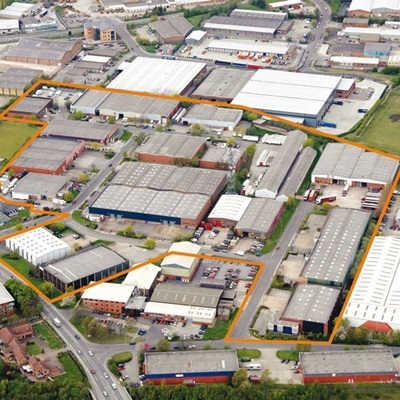 ft.
• Strategic agency advice on an industrial estate of 35 units.